By Hadi Waqas in Desktop. Updated on March 15, 2017 . 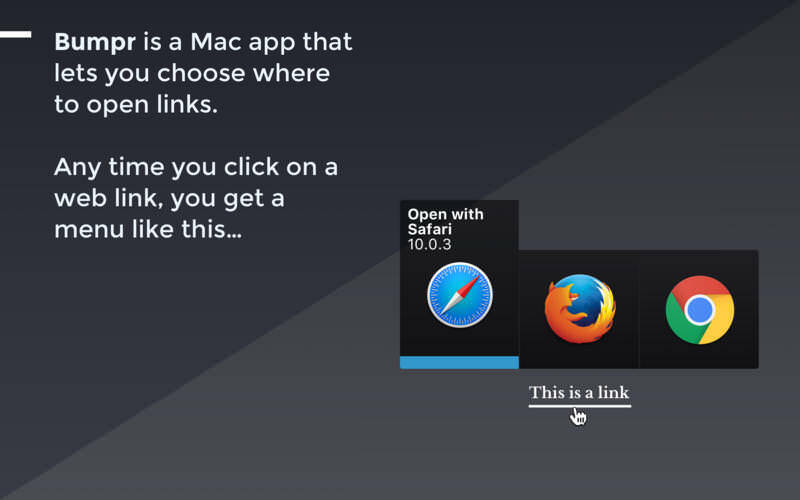 Mac: For those of us who use multiple browsers and email clients, there comes a time when swapping around clients and browsers can prove to be highly inconvenient. However, if you are running a macOS, those browser/client hopping problems can be solved with a single app called "Bumpr". Available on the App Store for USD3.99, "Bumpr" is a utility app that opens a pop-up menu whenever you click on a web link or an email link that asks you which browser or email app you want to use. To make "Bumpr" less of a mess to use, the app comes with some customizations that lets you smooth out the user experience. 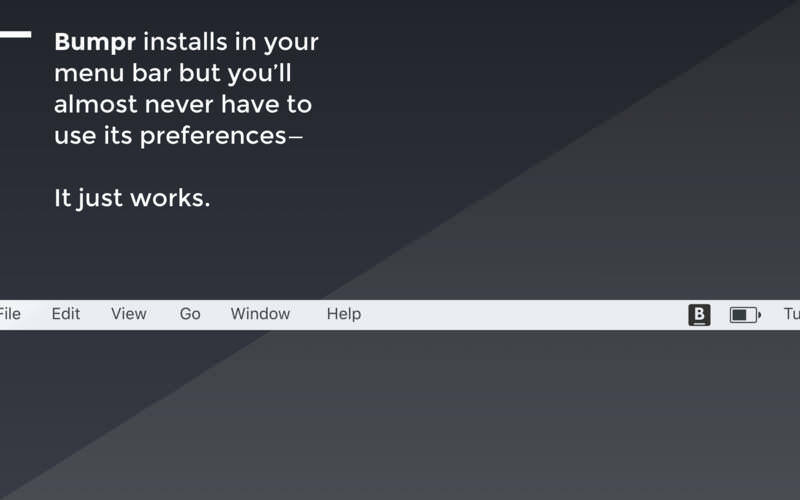 You can opt to choose the apps that appear on "Bumpr’s" pop up menu, you can make it so that the pop-up menu only appears when triggered by a keyboard shortcut, you can even choose to disable features that you don’t need as well. "Bumpr" is a rather convenient app for those who downloaded multiple browsers and email clients just to do some very specific tasks. If manually opening browsers and email clients doesn’t appeal to you, then you should really give "Bumpr" a try.